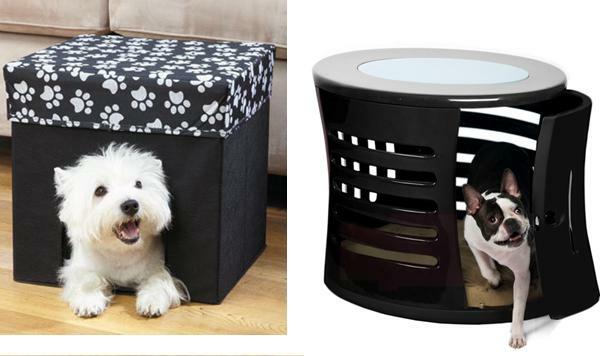 Space-saving ideas for pets beds can help maximize your small spaces and create comfortable nooks for your pets. 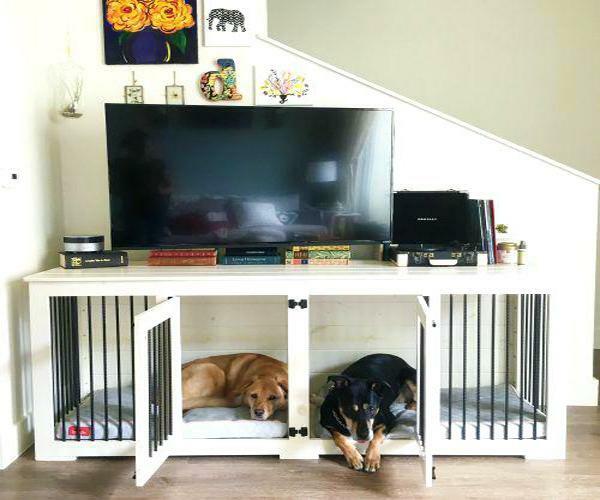 DIY pet beds that utilize existing furniture are perfect for small homes. 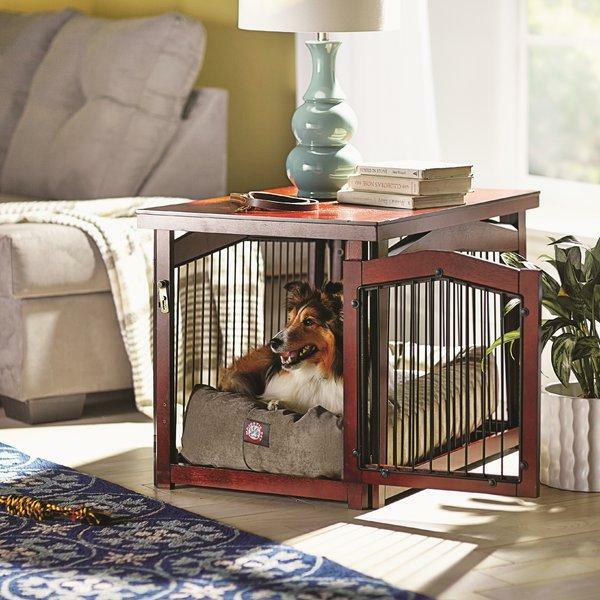 Check out the collection of fabulous designs, get inspired, and create a cozy nook for your dog without wasting space in your small rooms. Every dog deserves a bed, but not every dog owner has space for it or can afford to buy one. 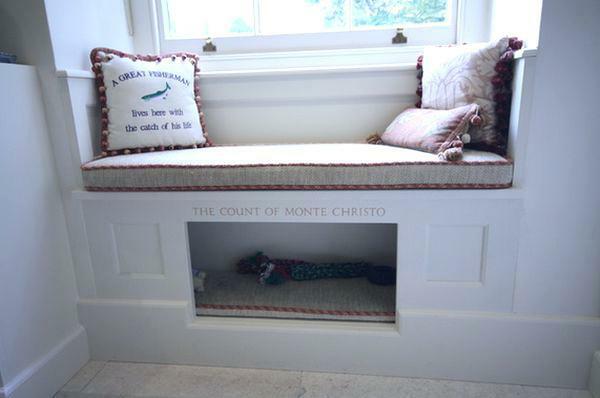 These homemade dog bed ideas are helpful, practical, and creative. 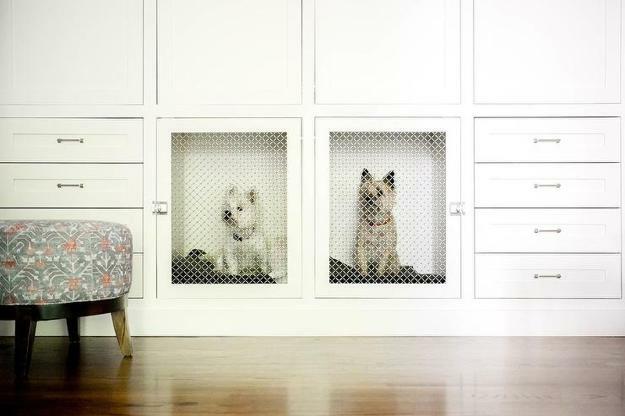 Turning existing room furniture, window seats, closets into nooks for your pets are excellent, pet-friendly and space-saving ideas that strengthen your connection with your dogs and make your home more comfortable and functional. 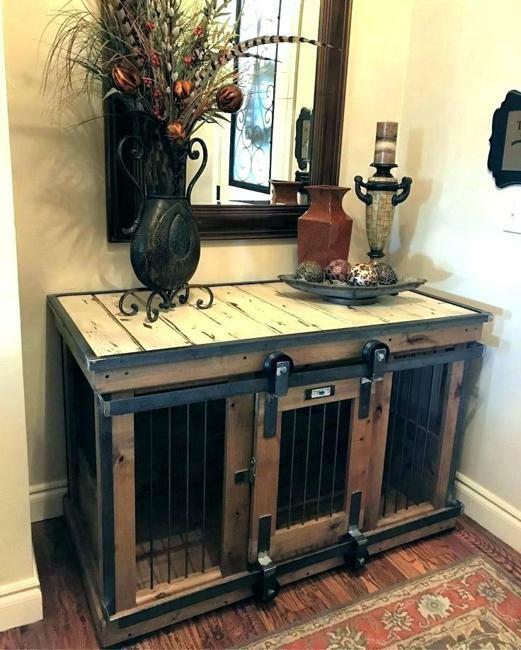 There are several things to keep in mind when you are thinking about upcycling your furniture for your dog bed. 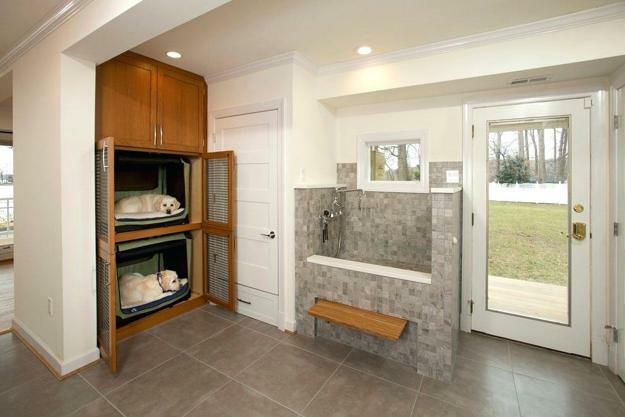 Where the dog will use the bed, how big your dog is, what small spaces you have and can redesign into pets nooks are questions to answer before starting your DIY project. 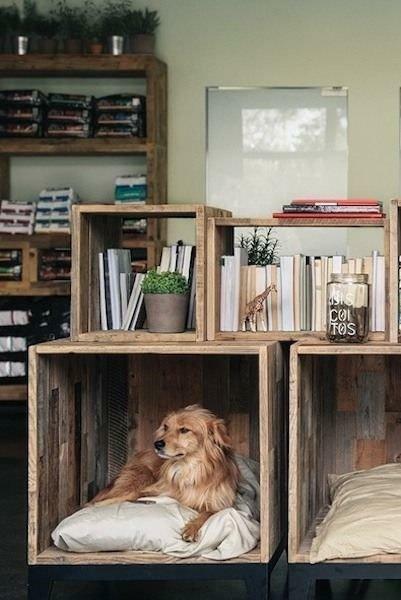 You need to choose the location of the nook your dog will like. If beds are in small spaces, obviously you need to think if there will be plenty of space for your dog to move. If you plan on putting the bed inside the side table, under a bench, window seat, or in the corner of your closet, the pet beds need to be shaped to fit these small spaces. As far as the size of the bed, decide how much storage space you can give away. 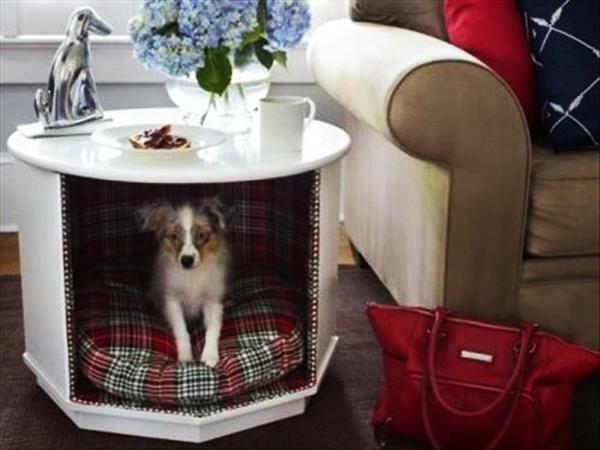 A big dog needs a big bed, and tiny dogs can enjoy small spaces inside your furniture pieces. 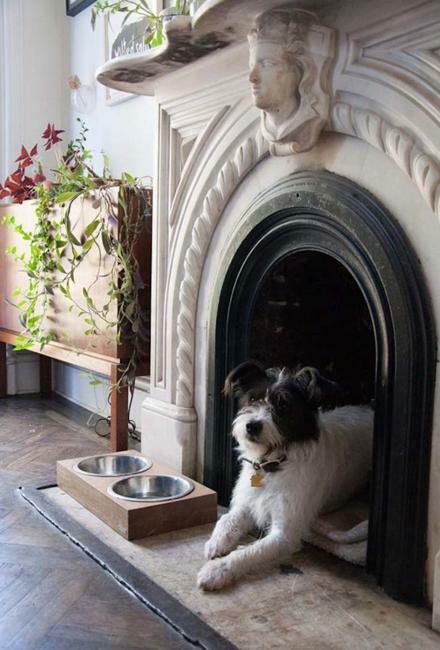 Make a circle around your dog while it is laying down, then it is easy to figure out the surface area you should create for your dog nook.